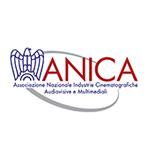 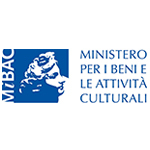 APULIA FILM COMMISSION (AFC) was born in 2007 and aims to attract audiovisual production companies by providing subsidies to lower the costs of preparation, production and post-production of the projects shot in Puglia-Italy. 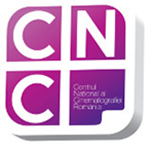 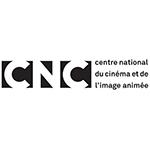 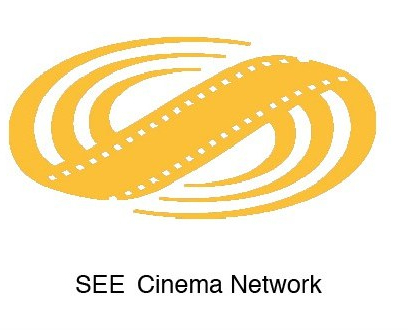 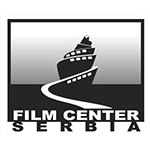 Since 2014, Albania, represented by the Ministry of Culture and the Albanian National Center of Cinematography has signed a co-operation agreement with the Apulia Film Commission. 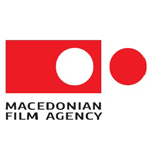 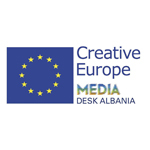 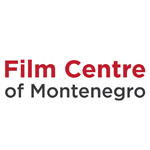 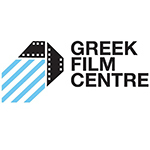 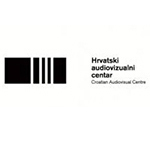 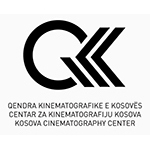 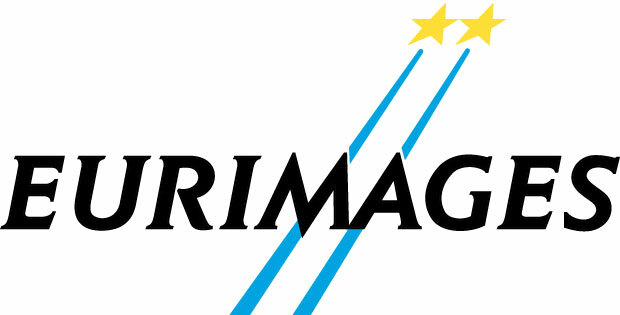 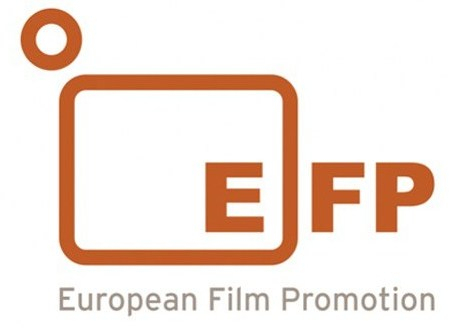 The first project where Albania became eligible for the AFC funds, was Project Memoria which resulted in a coproduction grant for 3 Albanian producers.